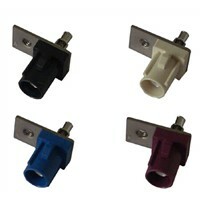 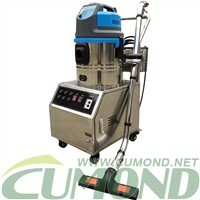 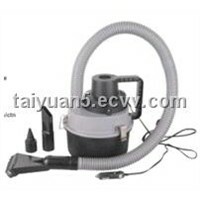 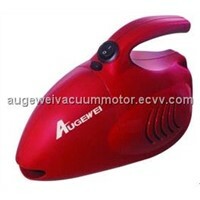 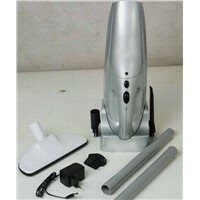 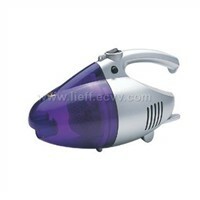 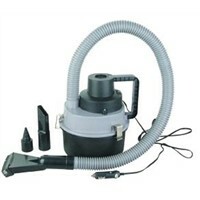 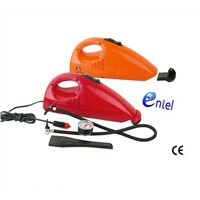 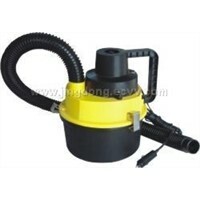 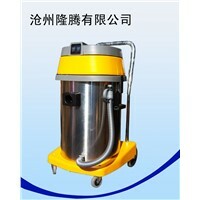 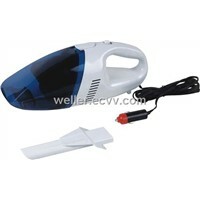 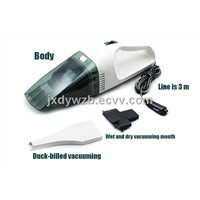 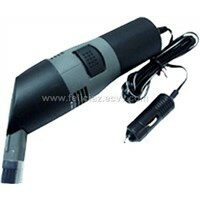 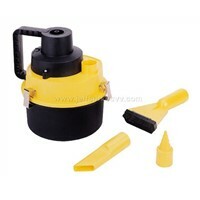 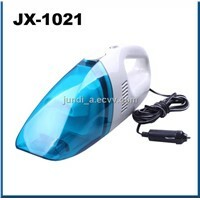 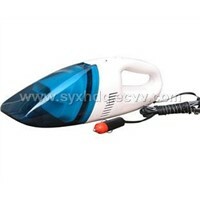 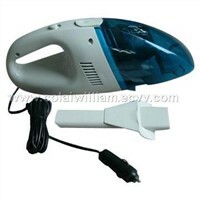 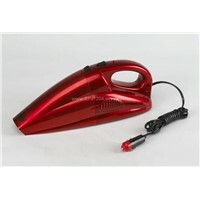 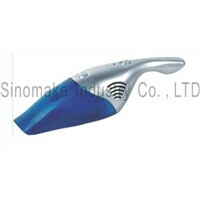 Steam Cleaners, Dry Cleaner, Stainless Steel Cleaner, Robot Vacuum Cleaner, Robotic Vacuum Cleaner, Vaccum Cleaner, Robotic Vacuum, Vacuum Cleaner, Vacuum Robot, Vacuum Cleaners, Robot Cleaner, Vacuum Hose, High Pressure Cleaner, Wet Vacuum Cleaner, Vacuum Truck, wet and dry vacuum cleaner, Cleaning Product, Auto Vacuum, Power Cleaner, Air Filter Cleaner | More..
Yuyao Qinzhan Electric Co., Ltd. 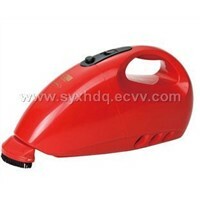 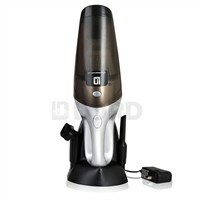 Product Brief: Model: ZB300-258K Input voltage DC12V Input power 60W Vacuum 2Kpa Collection bin capacity 0.5L G.
Ningbo Fuda Electric Appliance Co., Ltd.
Shangyu Jeffson Elec. 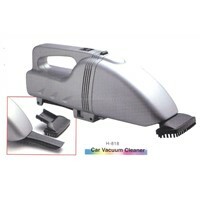 Appl. 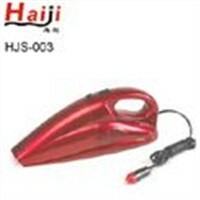 Co., Ltd.
Ningbo Taiyuan Tools & Measuring Tools Co., Ltd.
Ningbo Lusheng Electrical Aplicance Co., Ltd.
Yuyao Jundi Electric Co., Ltd.
Zhejiang Linyitian Trade Co., Ltd.
Want the latest & hottest Products Info. 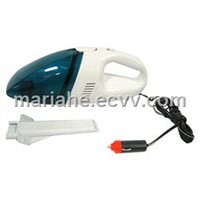 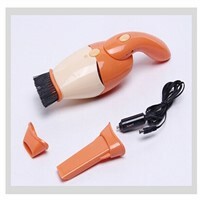 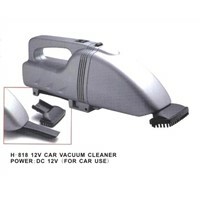 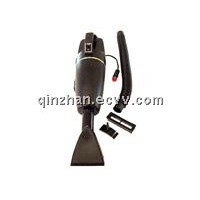 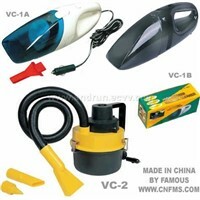 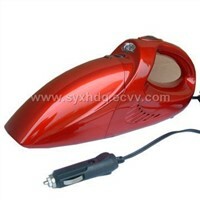 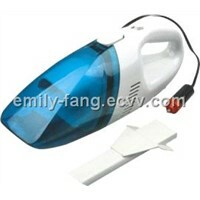 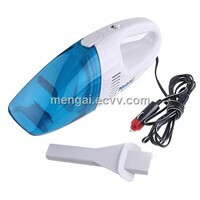 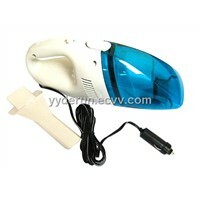 for "car vacuum cleaner"?